Getting started on Betfair trading is a little bit daunting for most people. If you are new to this, then you will want to know what it is all about. Well, since arriving on the scene in 2000, Betfair has become the planet’s biggest betting exchange. 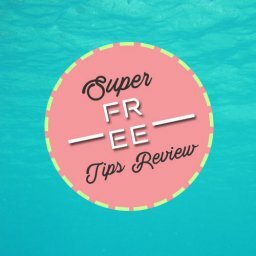 In this article I’ll be covering the best Betfair Trading Software, both free and paid versions. 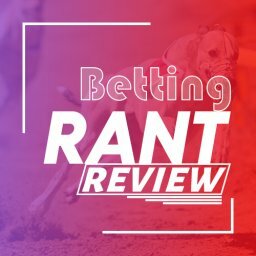 Yet, not everyone is clear about what Betfair trading really is. To be fair, this is a fairly complicated way of betting. Some people make good profits from it, but it can seem too difficult at first. There is also the risk of losing money if you do it wrong. This is why it is a smart move to look for the best Betfair trading software before getting started. By choosing the right software you can start trading with extra confidence. So, which of the different options should you choose? The following are a few of the most popular options that you might want to take into account. First of all, what is this software in the first place, though? 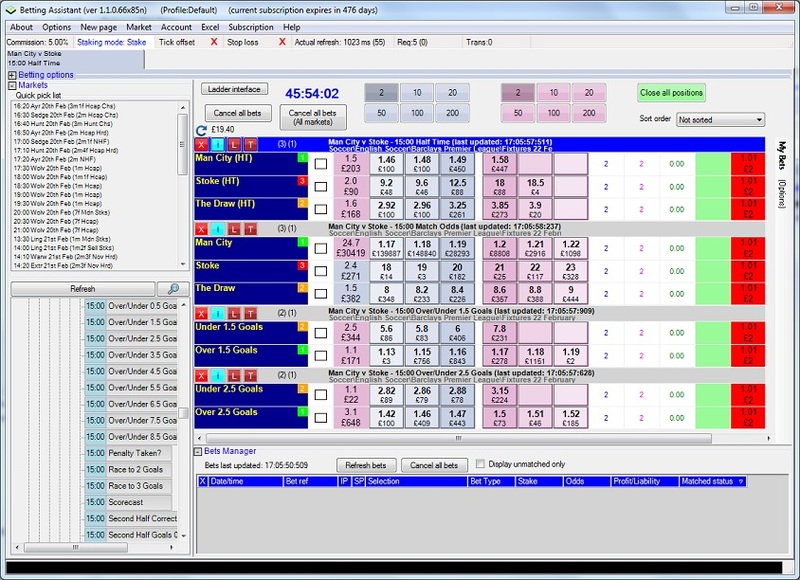 To put it simply, this is a virtual assistant that makes it easier to place Betfair trades. A good piece of software will let you trade more quickly and easily than if you did it directly. They will have a fast link to the Betfair site built in to them. This means that the odds are updated instantly. It also ensures that your bets are immediately validated as well. In some cases, there will be an automated trading option too. What that automated approach does is let you set the parameters for your trades. So, you can tell it to always place bets under certain conditions without any manual input. This is clearly a terrific way of earning money even when you aren’t there to place the bets. However, it is also important to note that this sort of automated approach can go wrong. If your software is automatically placing bets for you then it needs to get it right. Otherwise, it could lead to you losing a lot of money rather than earning it. 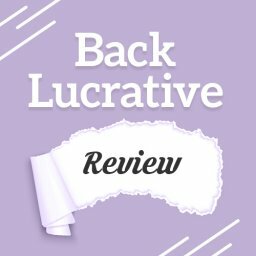 By the time you notice you could have lost a fair amount of cash. 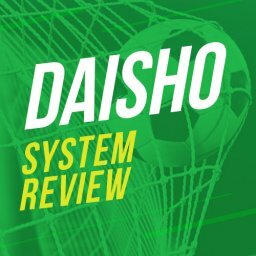 In terms of the looks, most of these systems are set up to look like the Betfair site. This means that it is easy to get the hang of if you have used their site before. If you haven’t then it may take you some time to digest all of the information that you can see. This type of software will also typically include some extra information not available on the Betfair site. The inclusion of additional lines can really help you to see the bigger picture. Having got an idea of what these tools do, let’s check out some of the most popular options. 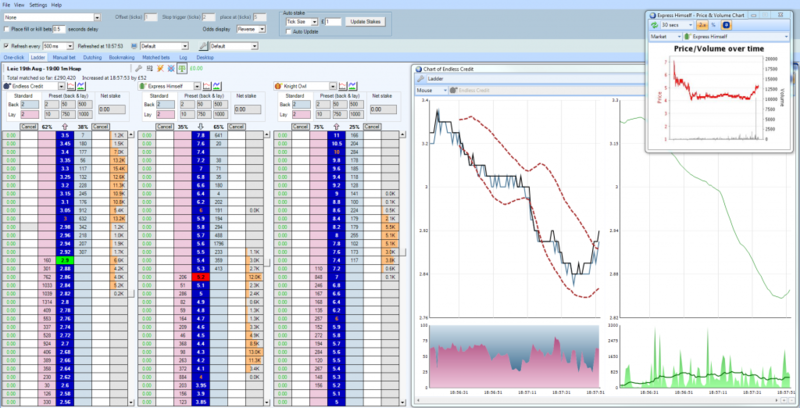 The following are a few of the best Betfair trading software tools right now. 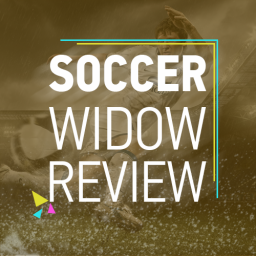 This is widely regarded as being one of the top choices for in-play betting. This tool comes from brothers Gary and Mark Russell. It lets you trade at Betfair directly from this software without entering the betting exchange. The Gruss tool provides a one-click betting approach. The official site puts a lot of emphasis on the speed at which it lets you trade. This is because it is mainly used by people who want to enter or exit the market speedily. It isn’t likely to be so useful to you if you just plan on placing basic lay bets. However, if you use it with Excel then you can set it up to trade automatically for you. As always, you will want to take care when doing this. It can rack up big losses if you get it wrong. The Gruss Betting Assistant can be sampled on a free trial basis for 30 days. If you decide to keep using it then it will cost you £6 each month. The annual subscription costs £60. You also get a free Betdaq betting assistant included. This option is regarded by some people as being the best Betfair trading software. Geek’s Toy has been around since 2009 and is very popular. It was created by someone known as “The Geek”. To date, it has been used for more than 8 million hours of trading. 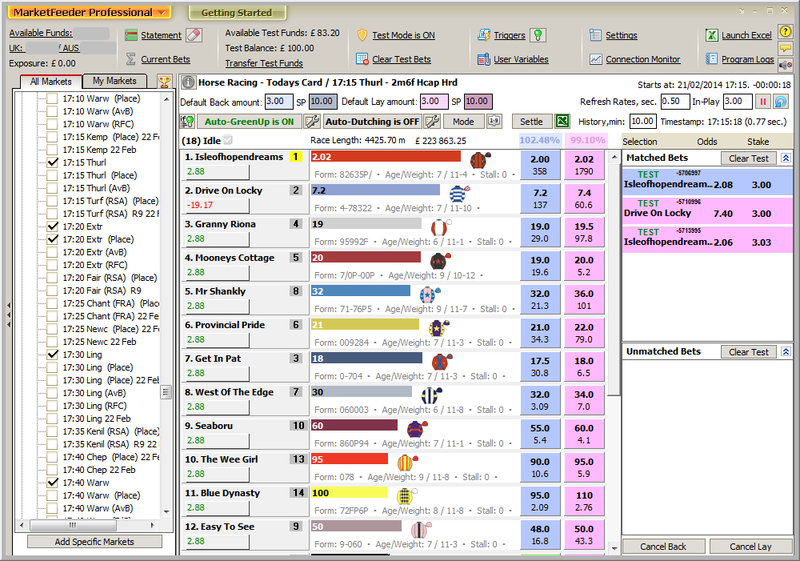 The software is set up to be similar to the Betfair layout. However, the addition of one-click betting makes life a lot easier for you. This can make all the difference in those trades that require fast and decisive action. This is incredibly easy software to use right from the start. One downside is that it doesn’t have Excel integration, though. More positively, a practice mode lets you feel comfortable before trading with real money. 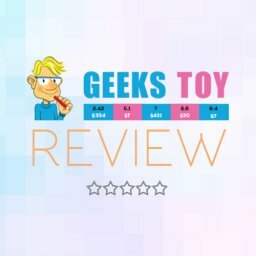 Geek’s Toy is a good value choice as well. You can get started with a 14 day free trial if you like. Following this, you can pay for 3 months of access at a reasonable cost of £20. A full 1 years’ worth of access costs £60. If you sign up with the Geek, keep an eye on your email. They occasionally send out a life time license for around £120 which is a bargain. This long-standing peace of Betfair trading software was created by Peter Webb. There are three different options available now. These are called Bet Angel Trader, Bet Angel Professional and Bet Angel Basic. The Professional version brings together a wide range of features. This includes a powerful chart building feature. It also has the likes of football and tennis trading additions too. You can trade manually using Bet Angel. There is also the option of automated trading too if you prefer. It provides enough flexibility and ease of use to suit newcomers and also experienced traders too. Bet Angel Trader costs £6 for a month or £60 for a year. The Professional option costs between £29.99 per month. There are other plans, such as £149.99 for a year. There is also the chance to get a free trial. Bet Angel Basic is free to use but is probably just a starting point for a lot of people. BetTrader is run by Racing Traders, which is a company founded by trader Adam Todd. This stands apart from other trading software because it is browser-based. This leads to a fast, seamless process that you can enjoy anywhere you go. As with most Betfair trading tools, there is the option of automated trading. 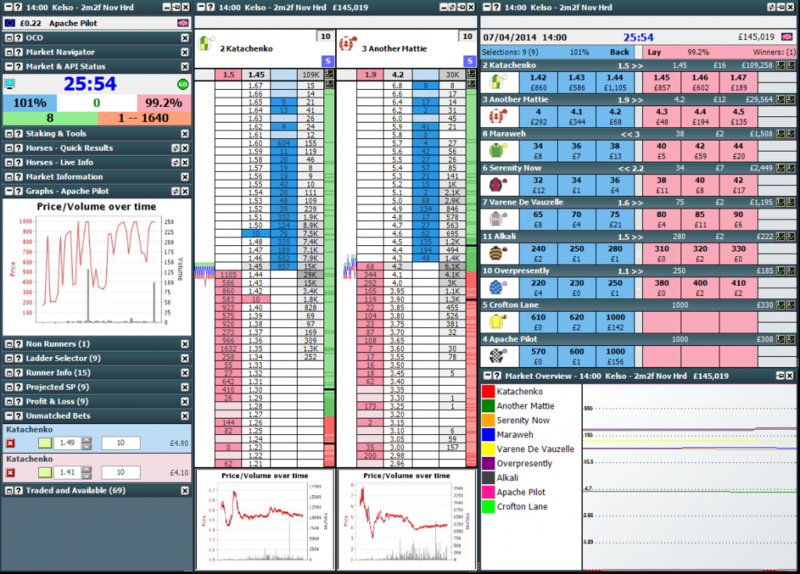 The grid interface is laid out similar to the Betfair site. However, an advantage is that you can see 5 prices instead of just the 3. This makes a bigger difference then you might first think. A training mode lets you get started without any fear by using dummy money. The people behind BetTrader also say that they were the first to introduce the popular ladder interface. This is now seen on most of the best Betfair trading software systems around. In terms of cost, you can get started with a 7 day free trial. After this free week, the cost is £9.99 monthly. You can also choose to pay £99 annually if this suits you better. Unlike most others here, this software works on Macs as well as on Windows PCs. This Betfair software has a number of strong points working in its favour. For a start, it is clearly laid out so that you can start smoothly. It also offers a range of varying functions, such as betting, trading and dutching. This product comes from the Binteko Software Company. Among the advantages of using it is the fast odds refresh rate. At 5 times per second, it is far swifter than Betfair, which is good news. There is a lot of information crammed in but it easy enough to understand once you get to grips with it. Some of the main features include “repeat on success”, “fill or kill” and automatic hedge bet calculation. 12 months of access costs $99, which is around £75 just now. 1 month costs $11.95, which is about £9 at the time of writing. 3 months is set at $29.95 (£22.50) and 6 months at $54.95 (£41.27). A 15 free trial is available if you want to try before you buy. 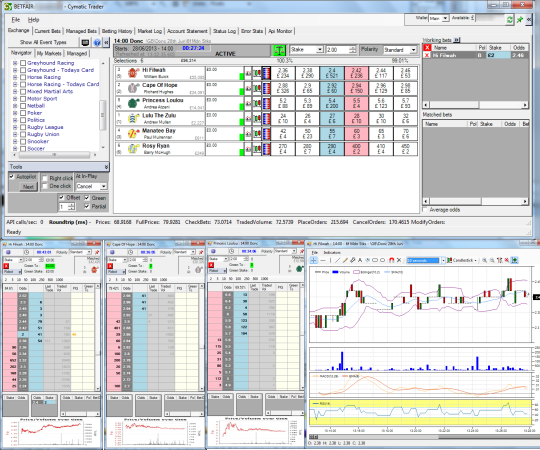 The next piece of Betfair trading software for us to look at is called Cymatic Trader. 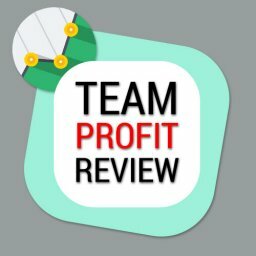 This is a trading bot that lets you automate the process for better results. It is a good all-rounder that was created in 2007 by a man called Gavin Porter. With it, you can set trade and bet parameters to meet your requirements very easily. As is typical with this kind of software, it communicates directly with Betfair. The fast refresh rates mean that you can trade quicker than you would on the Betfair site. There is a training mode on here. You can use Excel to build your automated trading strategy fairly easily. A 14 day trial lets you try before you buy, which is always recommended. If you are impressed then it cost £6.99 monthly. You can also pay £35.99 every 6 months or £59.99 annually. This is marketed as being the “most complete trading tool” around. One of the big advantages with Trader Line is that it can be used on a desktop or mobile basis. This lets you work on your trading approach no matter where you go. One-click bets and fast refresh rates make it simple to use. The features are similar to those we have seen elsewhere. These include training mode, live scores, horse racing tools and Ladder interface. As you would expect, there is a free trial you can opt to begin with. This gives you 30 days free of charge. The full product cost €9.99 monthly, €69.99 annually or €139.99 on a lifelong basis. These prices work out at £8.73, £61.14 and £122.29 respectively, according to the exchange rate just now. 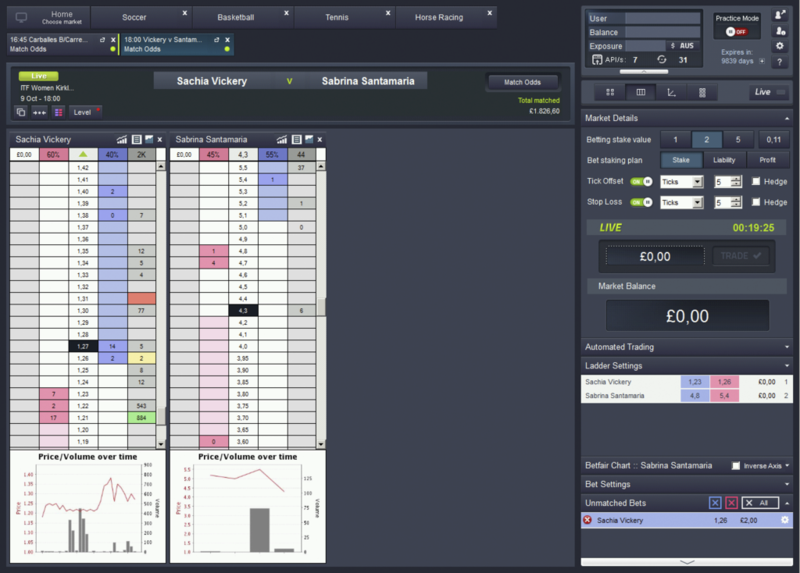 The final Betfair trading platform for us to look at is called MarketFeeder Pro. This is another option that lets you try out the benefits of automated trading. 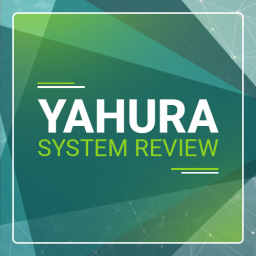 The three main features they market are; market locator, triggered betting and time machine. Basically, you type in your instructions and let it go on with the business of earning money for you. The triggered betting option is probably the standout feature. This lets you link to Excel to set up your parameters. The practise mode means that you can perfect your approach before putting on real money. Again, there is a free trial option. This lasts for a month. The MarketFeeder Pro site doesn’t clearly list the current prices for full membership. However, a bit of digging shows prices of £14 per month or £74 per year. 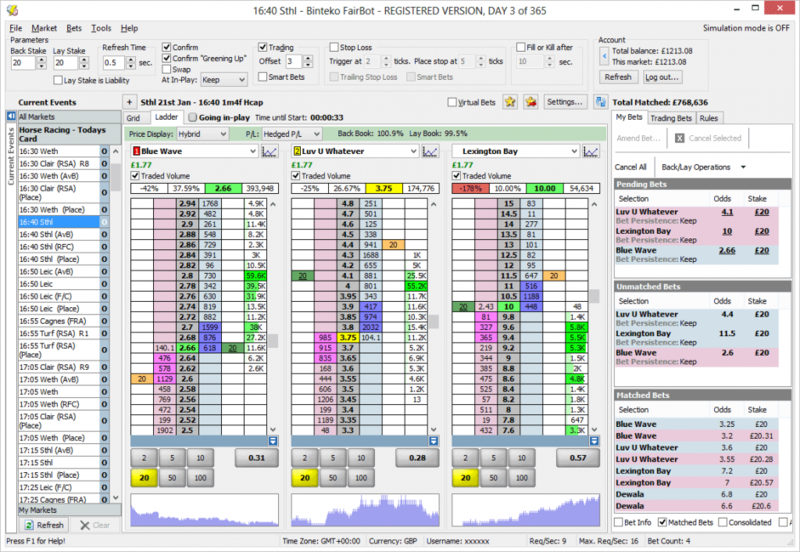 We having now looked at a few of the best Betfair trading software options. You have probably noticed that many of them are very similar. It is true that the majority of these trading tools have similar functions. Many of them look similar and even cost similar prices. This makes it more difficult to narrow down your options, of course. To help you out, I have identified what I believe is the top option. The best overall Betfair trading software is Bet Angel, in my opinion. This is a solid, all-round package that does everything you could hope it do. As it has the most features, it give you the highest degree of flexibility. Betfair Trading Software Review – Which Is the Best Value? Next, you will also want to take into account the cost and value for money issues. Clearly, the less you pay for the service the better. Yet, it also makes sense to choose one that will make you more winnings. After all, it is a good idea to pay a bit more to earn more. Most of these services are cheaper if you pay for a year or so in advance. In a few cases, you can even get a lifetime license rather than paying regularly. If you choose this option then be sure that all future updates are included. Having carried out a number of Betfair trading software reviews, my vote is for Geeks Toy. This software offers excellent value for money. You can pay just £20 for 3 months of access after your free trial. No matter which tool you choose, be sure to keep a note of how much you win. By comparing this to the cost you can easily see the true value for money. 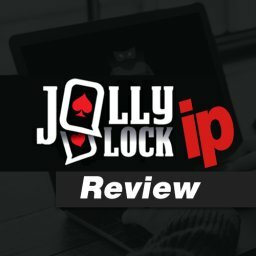 Do Any Work on Macs or Mobiles? One of the complaints some people have is that they can’t use Betfair trading software on their Macs. The truth is that the majority are for use on Windows PCs only. We have also seen that Trader Line is available on a mobile basis. It seems safe to assume that more Betfair mobile trading options will crop up in the future. 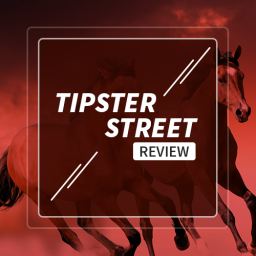 At the moment, Bet Trader is your best option for use on a Mac. What Is the Best Free Betfair Trading Software? Perhaps you would like a free trading software option. A free trial is all well and good but not everyone wants to pay the full price after this is over. 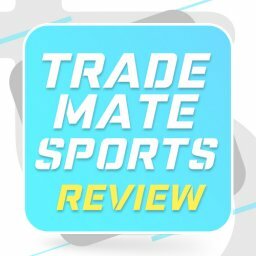 There are a few different reasons why you might want to trade for free. For instance, you might be just starting out and be unsure whether you will earn enough each month. Alternatively, maybe you wonder whether you can dedicate enough time to it so that it is worth your while paying. 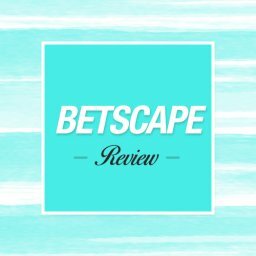 As we have seen above, nearly all of these Betfair trading software reviews are for paid products. However, the Bet Angel Basic packages stands out as being free. Naturally, you get more limited functions than with a paid option. However, starting to trade for free is a smart move. It is clear that there are now a good number of tools out there. If you are interested in Betfair trading then choosing the right tool is a solid start. Naturally, using a tool like this isn’t right for everyone. Equally, automating the trading process isn’t what we all want either. However, if you like the sound of it then it is worth a try. Most of these trading software options come with a free trial. This allows you to see whether it is something that you should be taking advantage of. The ongoing cost tends to be pretty low too. As long as you are earning enough to make it worthwhile then it will be a good investment. Having said that, you shouldn’t think that this is as easy as it perhaps sounds. You still need to do the work in learning trading strategies. You certainly can’t just dive in and start placing bets. 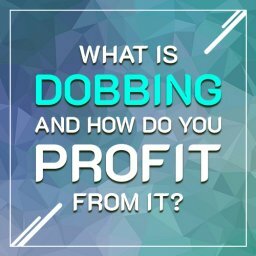 Instead, you need to dedicate some time to learning about Betfair trading first. If you are happy to do this then this software will make it easier to put your plans into action. You can view a full list of approved Betfair software here. 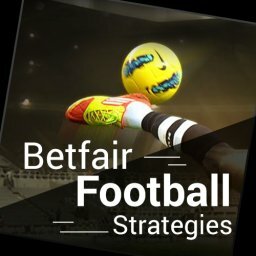 Once you’ve chosen the software you want to use, here is a list Betfair football strategies that work. 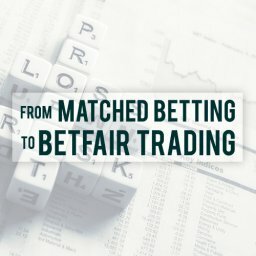 What do you think the best Betfair Trading Software is? Let me know in the comments section below.